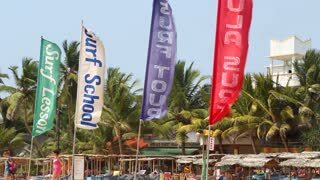 Search Results for "sri lanka flag"
HIKKADUWA, SRI LANKA - FEBRUARY 2014: View of surfing flags on the wind on Hikkaduwa beach. Hikkaduwa is famous for its beautiful beaches. HIKKADUWA, SRI LANKA - FEBRUARY 2014: View of Hikkaduwa beach while wind is blowing in flags on shore. Photorealistic 4k Close up of sri-lanka flag slow waving with visible wrinkles and realistic fabric. 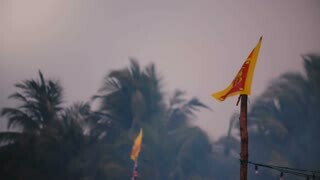 15 seconds 4K, Ultra HD resolution sri-lanka flag animation. 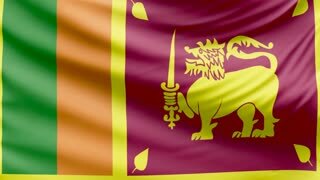 Sri Lanka flag is waving 3D animation. Symbol of Sri lanka national on fabric cloth 3D rendering in full perspective. Sri Lanka Flag in a Blue Sky. Use this clip loud and proud to express loyalty and love to our country. It is a seamless loop with luma channel. 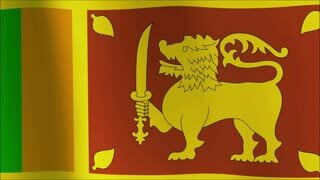 A beautiful satin finish looping flag animation of Sri Lanka. A fully digital rendering using the official flag design in a waving, full frame composition. The animation loops at 10 seconds. Big Sri Lankan flag at Galle face, Colombo, Sri Lanka. Flag of Sri Lanka against background of clouds floating on the blue sky. Realistic flag of Sri Lanka waving with highly detailed fabric texture. Flag of Sri Lanka. Rendered using official design and colors. Seamless loop.